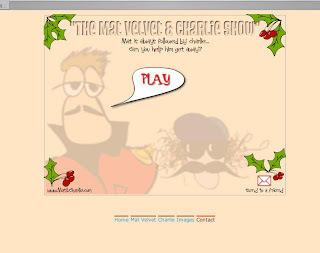 Made a simple little Flash based game for "The Mat Velvet & Charlie Show" as part of there Christmas e mail campaign. We created cartoon designs for each character and then made a simple interactive experience. We kept it simple as we know how people get very busy this time of year. It was enough to just get them involved and be amused but not over burden them. 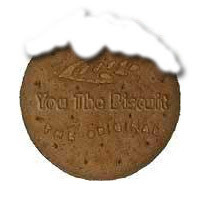 View the actual game here.
.:: Joyeux Noël ::..:: Happy Christmas ::.
.:: HAPPY NEW YEAR ! ::..:: BONNE ANNÉE ! ::.